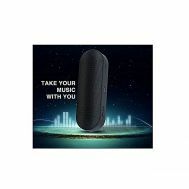 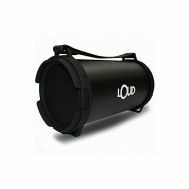 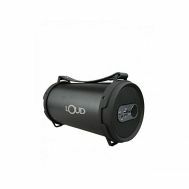 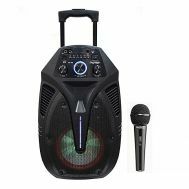 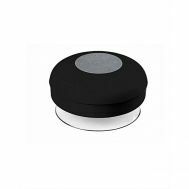 Looking for wired and wireless Bluetooth portable speakers to serenade the place with your favorite music? 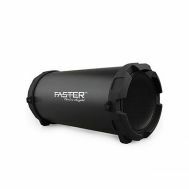 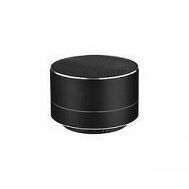 Browse the latest collection of discounted portable speakers online at Savers Pakistan. 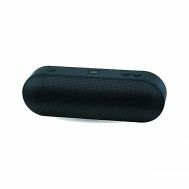 Order the discounted headphones, earphones and wireless Bluetooth speakers that need no connection. 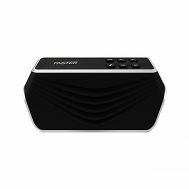 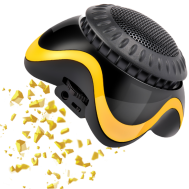 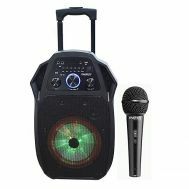 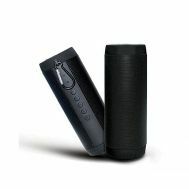 Buy discounted portable speakers from Promate, Remax, Panasonic, Audionic, Lunar and Allmytech.